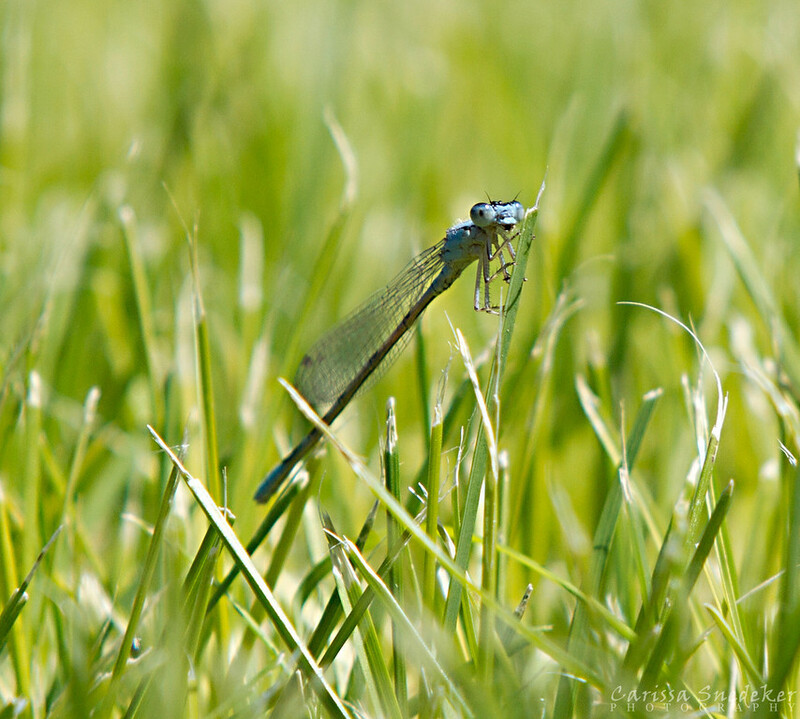 This entry was posted in Insects, Nature and tagged blue dragonfly, dragonfly. Bookmark the permalink. ← Tour de Nez: Fast! It’s a girl! A very nice-looking girl. Are you sure? I thought only the males were blue? I’m paraphrasing Donkey (Shrek) when he’s talking to the dragon. The dragon has long eyelashes . . . the eyelashes reminded me of that scene.
. . . of course now it don’t make no sense (from “Oh, Brother, Where Art Thou?). Doh. Love the movie. Completely missed the reference! Just got to this entry. Beautiful! You should be proud. So should the dragonfly.